Can’t wait for warmer weather? Are you anxious to get back to outdoor living? For many of us as soon as we see even a hint spring-like weather, we’re ready to get back out there. Installing an outdoor fire pit is a great way to warm up your outdoor living space and get a head start on spring. You probably have a place inside where you like read, relax or hang out with friends. It might even be by the fireplace. Wouldn’t it be great to have a place like that outside, surrounded by the natural beauty of your landscape? Or maybe you already do, but you need to warm it up a little bit. As winter winds down and temperatures become a bit milder, a fire pit will let you get back to outdoor living that much sooner. The warmth and crackle of an outdoor fire can be soothing and draw you in. Imagine watching the sunset with a warm cup of coffee by the fire pit. It can be the perfect way to unwind at the end of the day. Much like your indoor fireplace, an outdoor fire pit is a natural gathering place. The warmth and glow will transform a chilly outdoor space into the perfect spot to congregate. A fire pit will create a welcoming atmosphere when entertaining outdoors and become a focal point of your outdoor living space. Surrounding a fire pit with comfortable outdoor furniture makes it even more inviting. it will quickly become the hot spot for your guests to hang out. They will probably be reluctant to go back inside. There are different types and styles of outdoor fire pits you can choose from to warm up your outdoor living space. 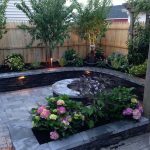 Whether you are considering a manufactured or a custom fire pit, it’s best to consult a professional landscape designer that is experienced in building and installing them before making your final decision. A classic fire pit has a circular design that provides 360 degrees of warmth and comfort for everyone to gather around. Permanent and more decorative, it is reminiscent of a campfire. Custom fire pits can be built in any shape that complements the design of your existing outdoor living space. The traditional choice has been wood burning outdoor fire pits. Simple to install and easy to maintain, the structure is meant to contain the wood for your fire. It can be constructed with natural stone or engineered products such as bricks or other hardscaping materials. With no moving parts or gas lines to be concerned with, they are easy to operate and only require cleaning in between uses. Many feel that nothing can compare to a real wood burning fire. Others would prefer to just flip a switch once their fire pit is installed. For those, an outdoor fire pit fueled by gas may be a better choice. Professionally installed, a gas fire pit can be a bit safer than a wood burning pit as you have more control over the flame. It may also be more convenient, as you never have to worry about running out of firewood. A fire pit will not only warm up your outdoor space, it will increase the amount of time you spend there. You will be able to enjoy being outside more often, from early spring to late fall. 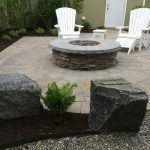 Outdoor living is a way of life here at the Jersey shore and installing a fire pit will help you make the most of it. 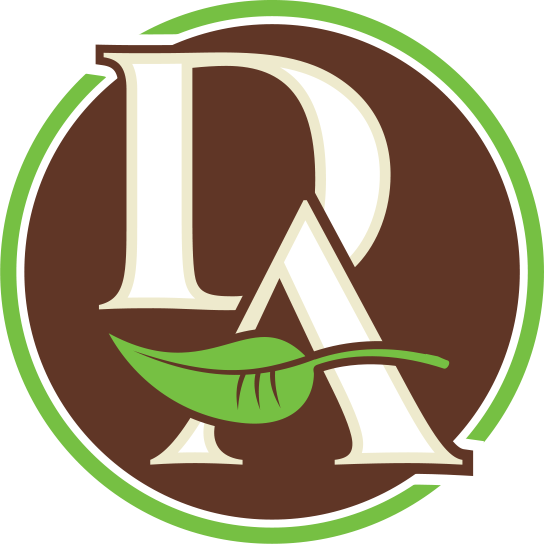 The creative experts at David Ash, Jr. Landscaping Contractors can design, create and install an outdoor fire pit that will be the perfect addition your outdoor living design, allowing you to get back outside that much sooner. A fire pit can be constructed with natural stone or engineered hardscape products, such as Techo-Bloc. Whether you are ready to create a new outdoor space or upgrade an existing one, we offer a complete selection of outdoor living features to enhance your seashore lifestyle. Let’s collaborate and create a space where you’ll love to relax and entertain.